If you've suffered a bad credit history but need a mortgage, there are solutions available. Talk to us - offering free, confidential, impartial advice, we can often help where others refuse. If you have had defaults or county court judgments in the past, this does not mean you cannot get a mortgage now. If you have completed an IVA or you are a discharged bankrupt, you may still be eligible for a mortgage. Past credit problems don't mean that you cannot get a good mortgage interest rate now. 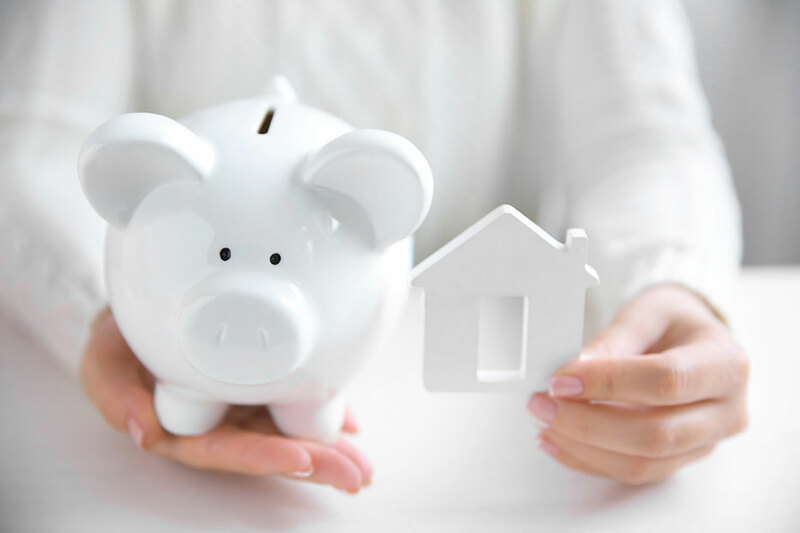 With our access to a range of adverse mortgage lenders and our expertise, ADH Mortgage Services may be able to help and as in many cases over the years. You can still obtain a mortgage with a poor/adverse credit rating but it is important that you obtain professional advice. In order for us to assist you, call 01244 831023 (8am-8pm) or please complete our Mortgage Enquiry Form.